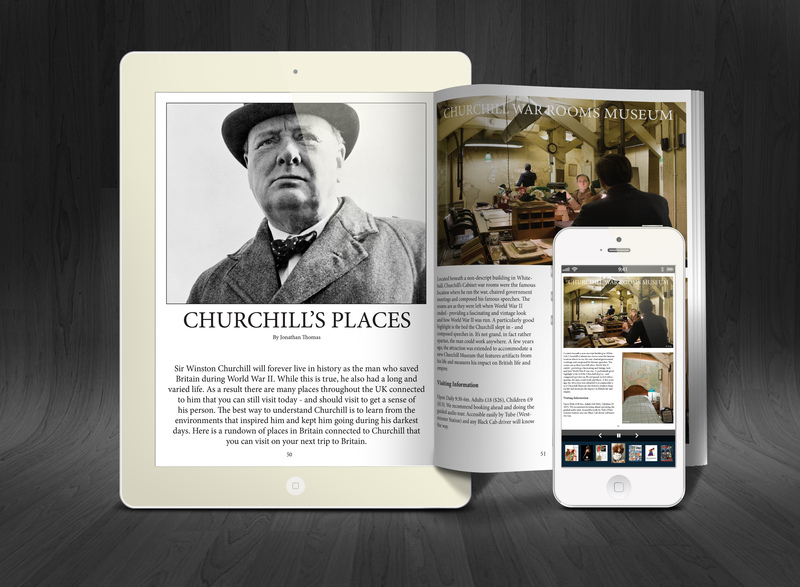 Home / Combo Deals / Combo Pack Deal: Buy Both 101 London Tips and 101 Budget Tips and SAVE! 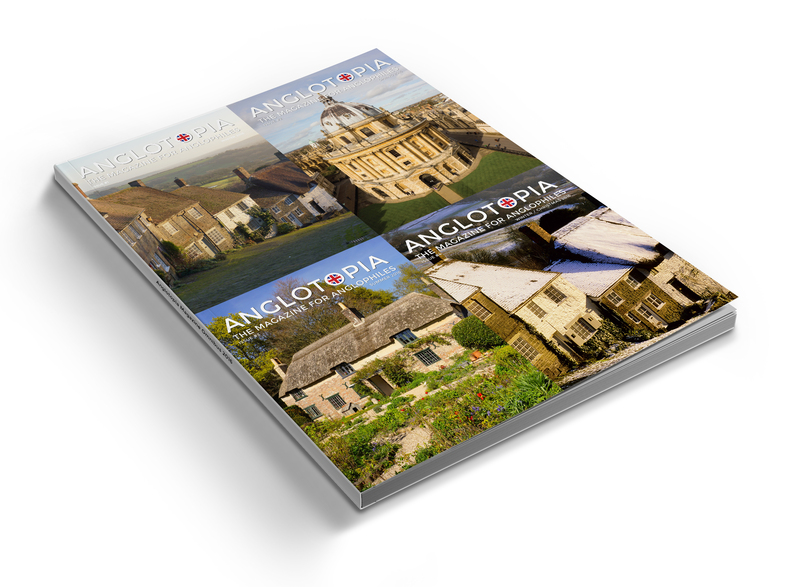 Buy both of our most popular guidebooks and save! We have an excellent combo deal on offer right now. 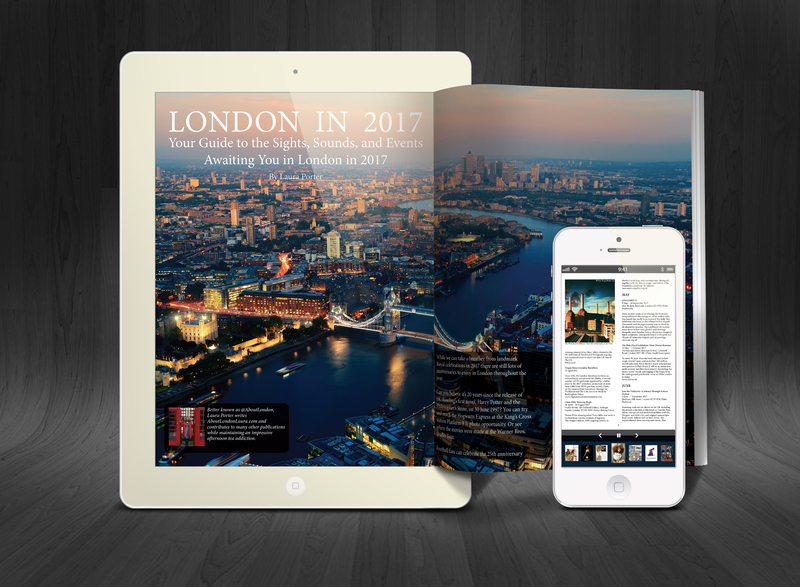 If you buy both 101 London Travel Tips and 101 Budget Britain Travel Tips, you can save! For a limited time, buy both books for just $19.99 plus shipping! 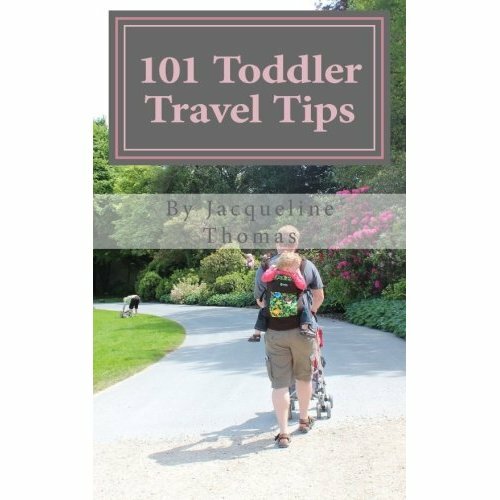 For more information about 101 London Travel Tips, click here. 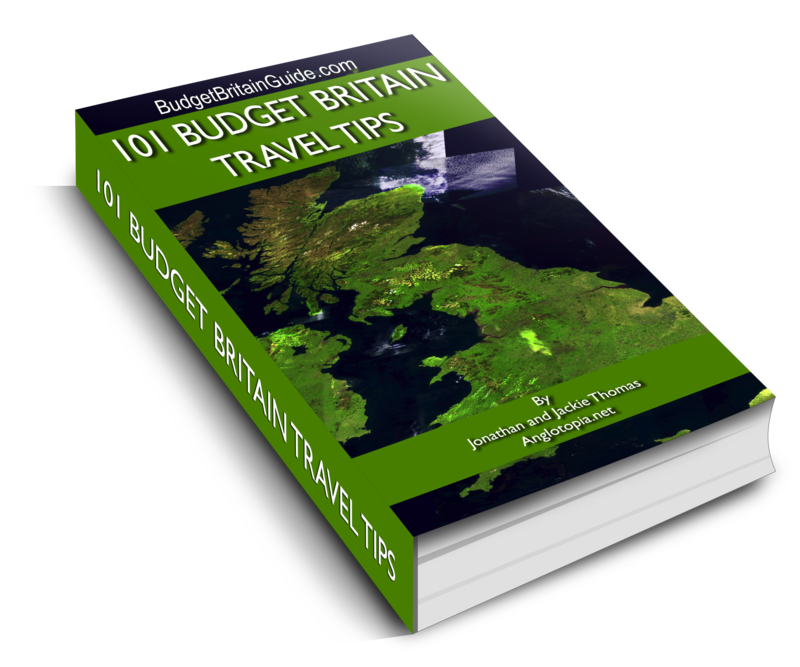 For more information about 101 Budget Britain Travel Tips, click here. Discount will be reflected in your cart! 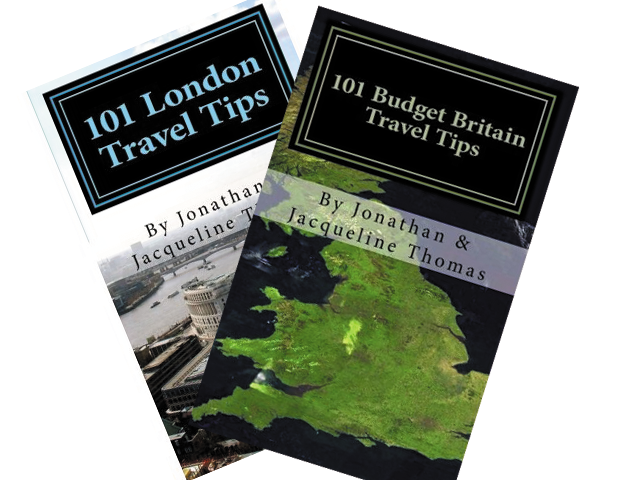 2 reviews for Combo Pack Deal: Buy Both 101 London Tips and 101 Budget Tips and SAVE! I suspect this could be a book that is as uesufl to us residents’ as it is to those visiting us. I intend to buy it. If you fancy something a bit different and can be patient about being sent a ticket try the free escorting the Ceremony of the Keys at the Tower of London . A 700 year old ritual only 50 people a day are allowed to attend so you’d be in unique company.Now all I need is a similar book covering New England so she who must be obeyed’ and I can use it this September. Any ideas Mike? Jonathon is a jewel. I emailed him on the Wednesday before Christmas to see if there was anyway to order the two travel books (On Anglotopia) arrive before the holiday. Jonathon answered that email within thirty minutes. He said due no problem and that it would go out in the post next morning. The books arrived on Saturday morning. I smiled to myself knowing those books were going to make a wonderful present in just a few days. This site is a A+++ in my book. Thank you very much Jonathon.